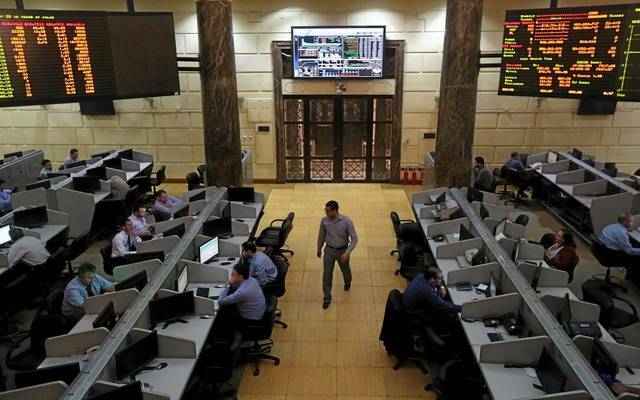 Cairo – Mubasher: The Egyptian Exchange (EGX) is expected to see a sideways trend on Monday, analysts told Mubasher. 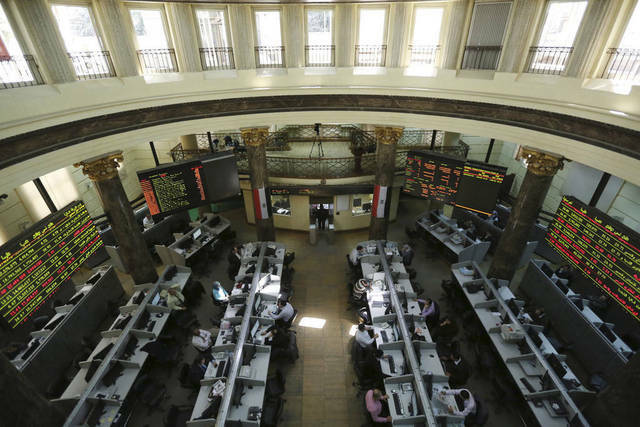 Ayman Fouda, head of the capital market committee at the African Economic Council, projected that the EGX to maintain the sideways trend this week. The benchmark EGX30 index has a short-term resistance at 14,810 and 15,070 points and has support at 14,430 and 14,481 points, Fouda added. 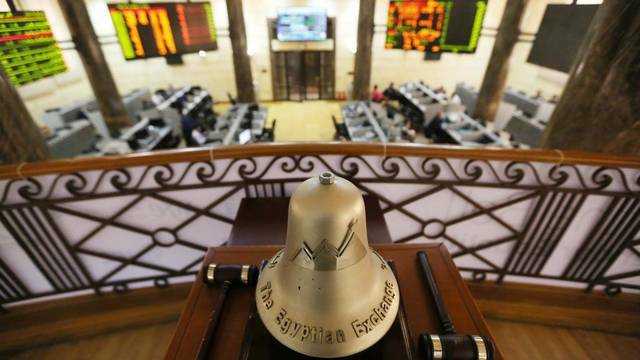 For his part, head of technical analysis at Arab Finance Securities Osama Naguib said that the EGX30 is hovering around 14,800 points. 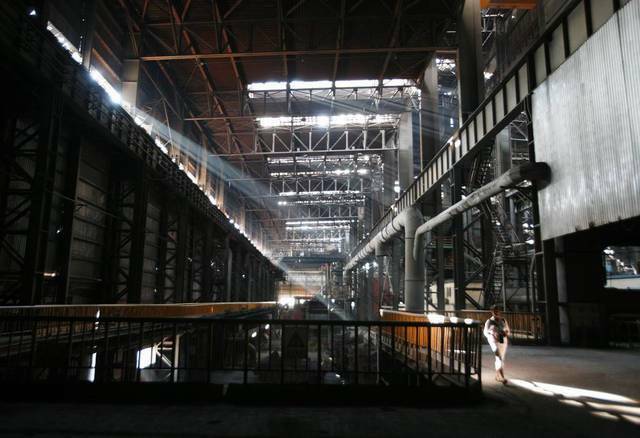 The benchmark may break 14,800 points and target 15,200 and 16,000 points in the medium term, Naguib noted. 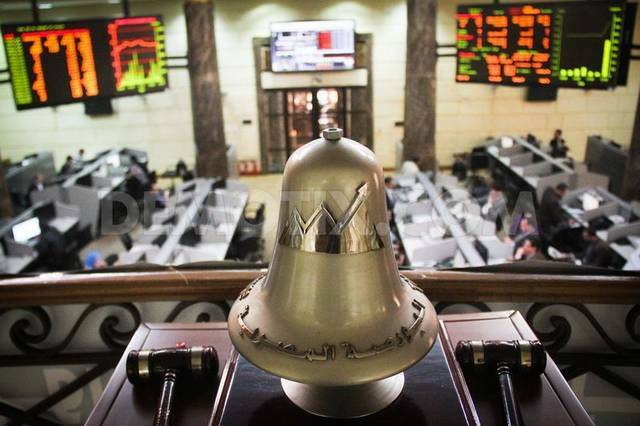 He pointed out that the EGX30 index marked 10-session high without seeing any correction or sell-off.